Jen embraces the genre of scrap quilting. She describes herself as “traditional with a modern twist”. 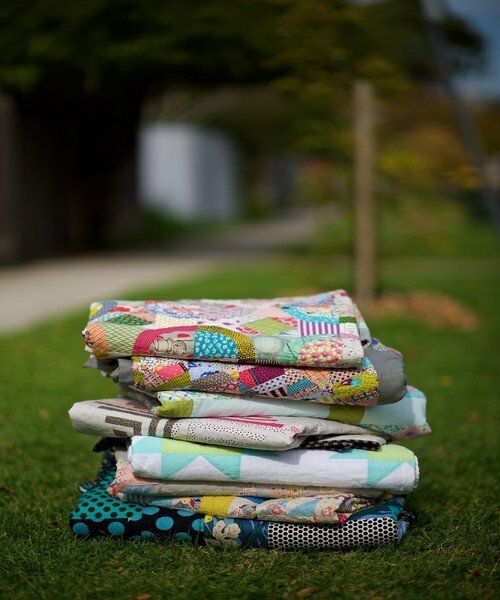 Her love of sampler style quilts is evident in many of her designs but she also loves a one block master, especially the secondary patterns that result. Many of her designs embrace curves..... “we all should” she states with a smile! Jen will talk about how she started this journey much like you and of her genuine love for this industry. The bonus is you get to see and touch her quilts!